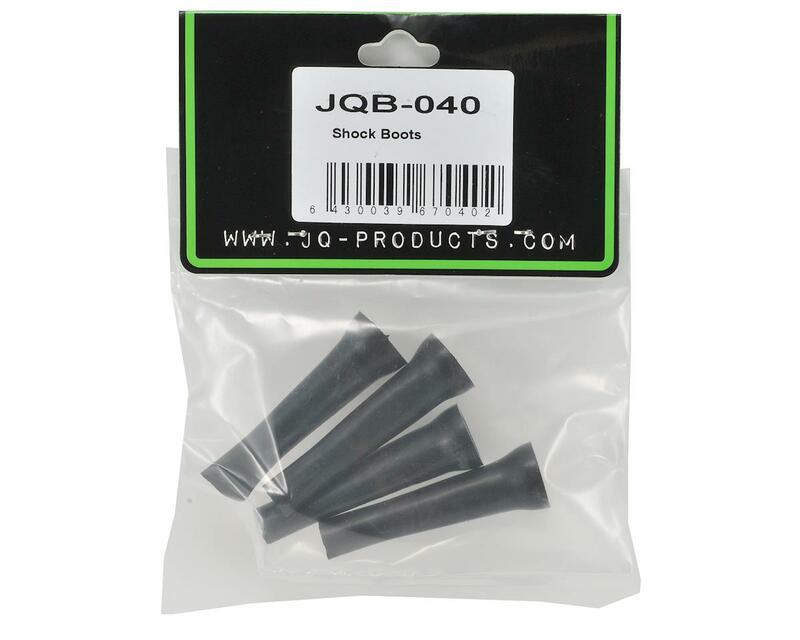 This is a replacement JQ Products Shock Boot Set, and is intended for use with JQ Products THE Car. These shock boots are installed over the shock shafts and are held in place by a groove in the shock body and the lower spring cup. 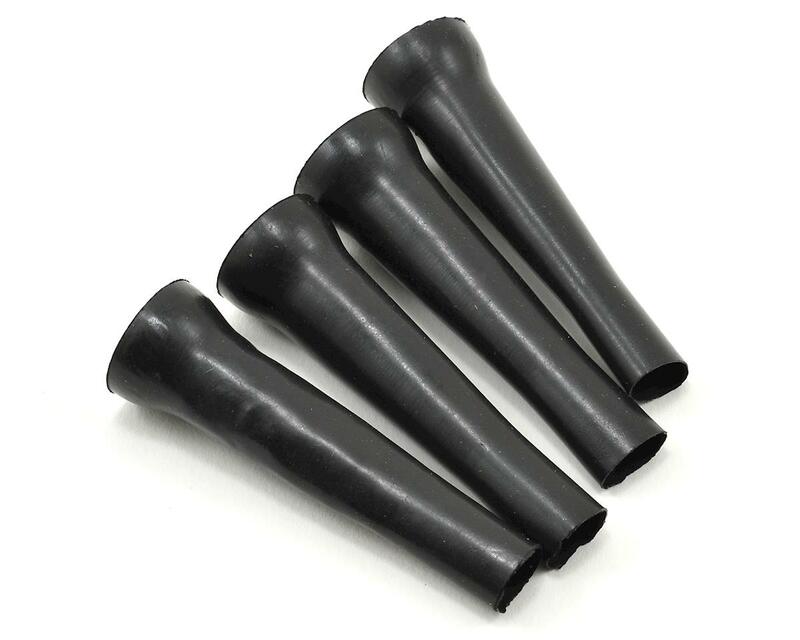 They are used to protect the shock shaft and shock seals from dirt and debris.